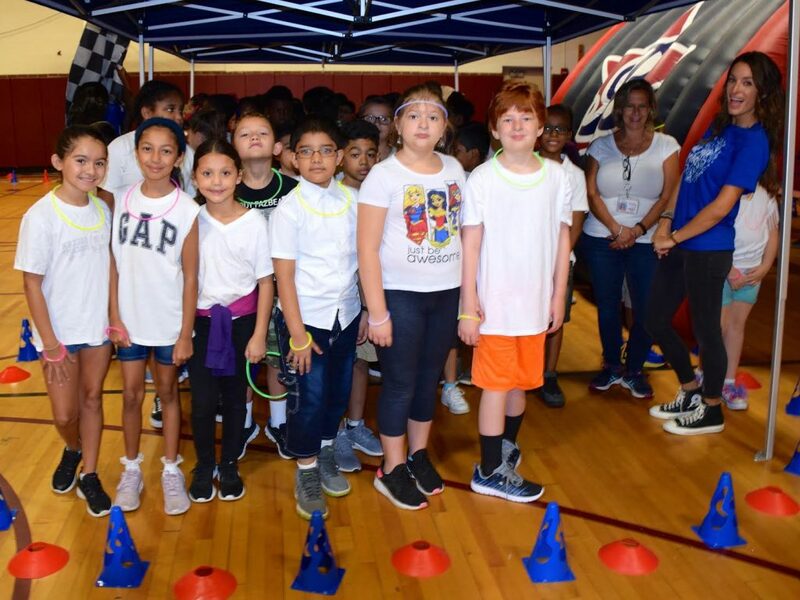 For the second consecutive year, Deer Park’s John F. Kennedy Intermediate School’s PFC partnered with Boosterthon to kick off the school year with a character education fundraising program that concluded with a fun run. 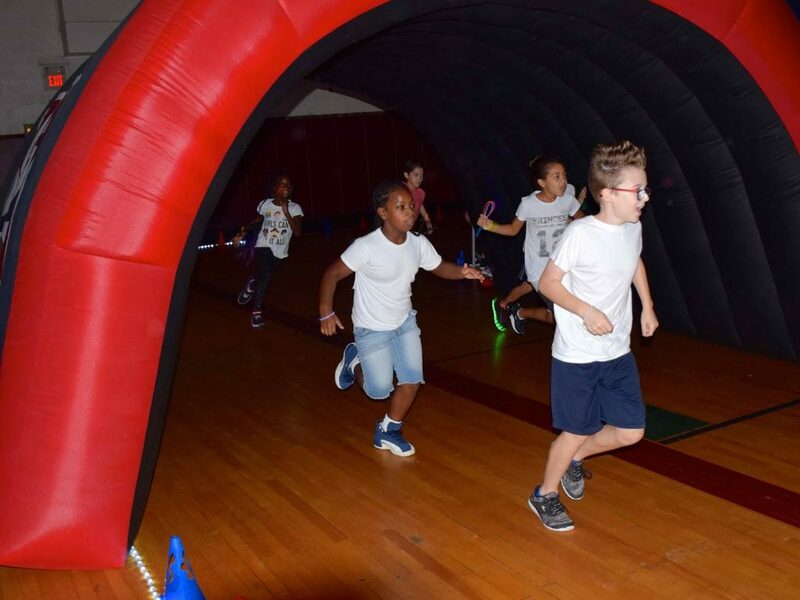 Students gathered each day for a team meeting, learned about a different character education trait and gathered pledges for their glow in the dark run through the school’s small gym. DSC_0027, DSC_0038: John F. Kennedy Intermediate School students ended their Boosterthon fundraiser with a glow in the dark fun run.